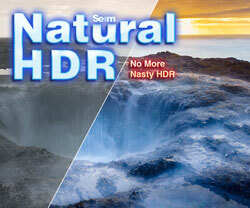 Seim Effects actions presets and photo tools. Overview Of Collections. An Overview Of The Seim Effects Collections. 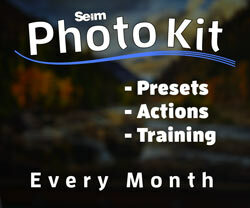 by Gavin Seim: There’s plenty of info and a video on each product page of this site, but I wanted to make a post giving an overview of how I use Seim Effects in m fast photo workflow and what each collection is best for. 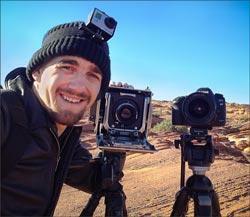 I’ve found that having your workflow nailed down makes all the different in creative efficiency. Power Workflow2: This is my starting editing tool, but certainly not the only one I use. Lightroom used with PW2 is the key to those fast 3hr wedding edit sessions I do. PW2 is a set of about 60 highly refined and organized presets that can be applied with a mousclick to one or thousands of images. There’s categories, starting with the batch correction Super Series presets. 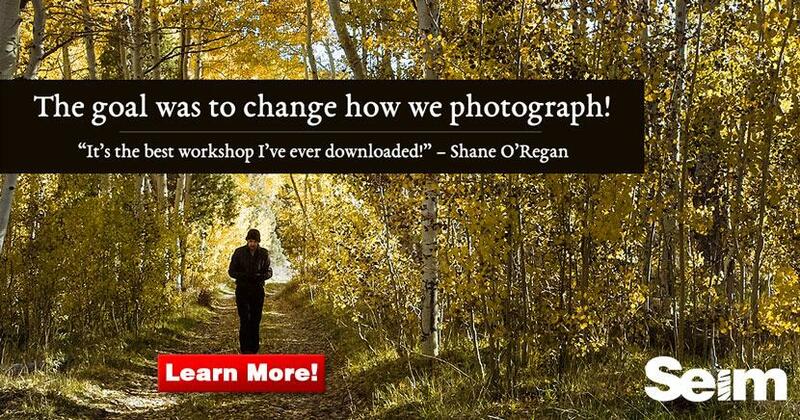 I start my workflow by adding these to large batches of images from my session. 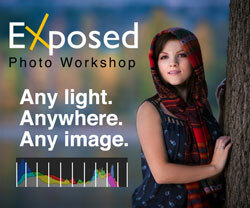 This get’s me the basic but essential stuff like exposure, contrast and tone under control. There’s various Super Series presets depending on the shooting situation. Basically I pick the one that looks best for a batch of images and off I go. No rocket science yet. I may still have to do a few tweaks on a few images since no auto tool is perfect, but it get’s me close. After the auto correction I sort down my images with a 3-5 star rating system. 5 being the best. I’ll then go over my favorite images and add other effects from the set. The Super Series is just the beginning. There’s lots of color and B&W effects to choose from and soon I have a nice variety. MonoChromatix: Black and white can be so powerful. PW2 takes has some great monotone effects, but MonoChromatix takes it to the next level with a complete set of all monochromtic effects that perfectly complements PW2. When I think an image just looks great in B&W and want to get something really remarkable I’ll try some effects from this set until I find one that’s perfect. There’s everything from classic black and white to sepia, to infrared. I use these to get some really cool B&W looks, and it saves me the time of having to use a plugin in Photoshop. Creative Essentials: Essentials is a great tool for someone who does not use Lightroom, but also for someone use mainlines in Lightroom and then does those special tweaks in Photoshop like I do. It’s simple and straighforward with some poerful tools. Once my primary edits are done in LR I head to PS with a few of my favorite photographs. There’s things I can do in PS that just can’t be done in LR. Essentials is a great starter set of actions that includes a nice range of effects from tonal changes to really nice color tones, shatpening and softening effects. Hollywood Effects: The set that started it all. It’s been thru some tweaks, but the name still says it pretty well. Hollywood and Essentals complement each other really well and when I head into Photoshop I use them both. In Hollywood you’ll find plenty of cinematic glows, color modifiers and mood setters. Some of them can be intense, but since with my actions I make standard practice of having layers, masks and details, you can easily adjust the way an effect changes your image to get a totally unique look. I keep a main workflow action set where my actions (as well as favorites from others) are saved in one set. Easy to manage and easy to backup. Then I put the action pallete into button mode and it’s like a console of photo tools a mouse click away. That about sums it up. As I work everything stays saved back into LR and when I’m done I just export the final results. Event those not using Lightroom can still move their workflow along much faster by having both action sets loaded and ready to fire. Interesting process, good to see how others work. Keep up the great podcast.